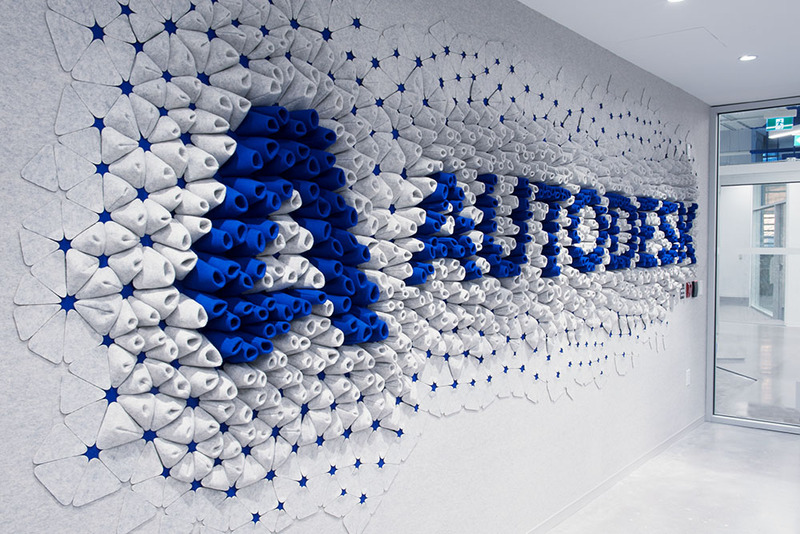 Join us in Toronto next month for a nice intimate Autodesk hosted event named Autodesk Accelerate. 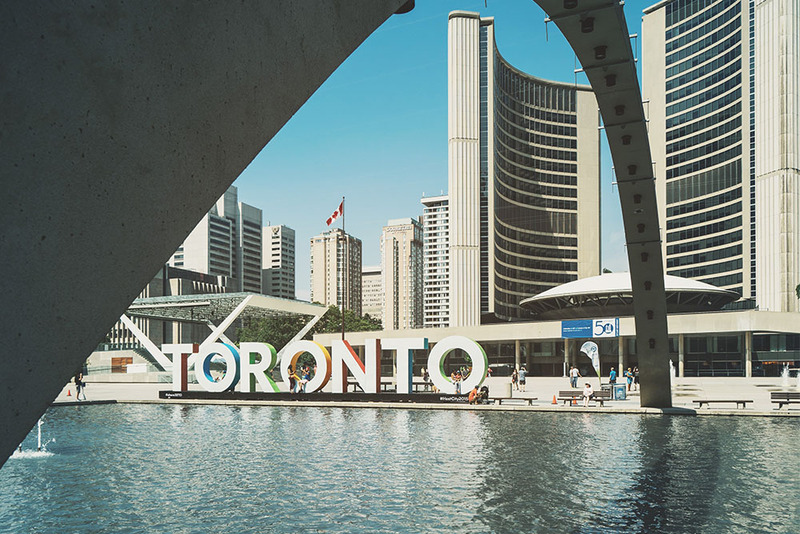 It is being held in the creative MaRS Discovery District where Autodesk has its office. Technically you could tell colleagues that you were visiting MaRS to learn about the latest in manufacturing and design technology. Current speakers include RAMLAB, Steelcase, Modelab, Denise Schindler and others. Accelerate brings together Autodesk customers, industry executives, top market analysts, and subject matter experts to learn, network, and share strategies for solving the design and manufacturing challenges that will shape the future of making things. This year's event will focus on the convergence of design and manufacturing technology, covering the entire product lifecycle from Generative Design to Additive Manufacturing. Don't miss this unique opportunity to learn from your peers and industry leaders how to accelerate your development processes today - so you can stay competitive in the future.